Look up in the sky. Is it a bird? Is it a plane? 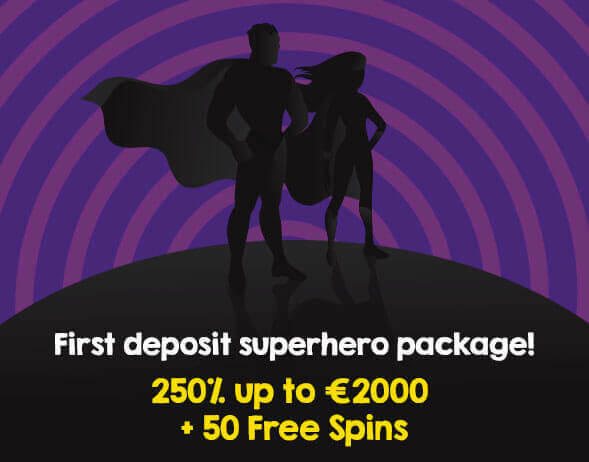 No, it’s Gale & Martin, superheroes of the online casino world. They are here to make our day brighter, for they bring luck, and above all a problem free online casino that any citizen can play at. 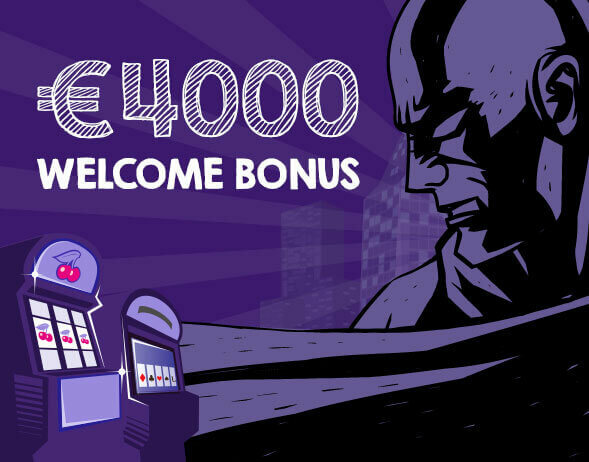 With the amazing superpower to bring you smashing deals and exciting winnings, Gale & Martin is a rush to the senses as though you were just saved from a villainous plot. With an accessible and unique interface, you truly become your own superhero. If you're looking for a satisfactory casino experience look no further! Gale & Martin come equipped with all that you need and want. Don't fear the bad guys! What bad guys? Exactly. They don't stick around here ever since Gale & Martin arrived. Read below if you're not already convinced. Gale & Martin might be superheroes and save the day once and a while, but their truest passion is providing top notch entertainment for all players.  As a token of gratitude Gamescale has offered its services as platform provider. In addition, Betsoft, Netent, Booming, Fugaso, Playson, Play-N-Go, GameArt, Booongo, Felix Gaming, Spinomenal, NYX, Mr.Slotty, WHN, GS, SA Gaming and EvoPlay have all contributed with fantastic games, and are continuously adding new ones to the list. For those that like the glamour of the spotlight, they have LIVE casino, where you can gamble with citizens from around the world. Below is the list of game developers that Gale & Martin have honored as providers for their platform. If you wish to boost you experience to even greater heights, there’s always the mobile version of Gale & Martin casino. Now you can play and win while you fight bad guys, or are being rescued from such. 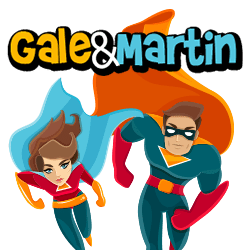 Gale and Martin have been there for us normal folks for quite a while now, saving us from perils and what not, and as citizens we owe them a favor.  To return the favor the site is translated in 7 languages: German, English, Spanish, Finish, French, Italian and Swedish. To support the gambling community the casino offers chat and call support in the listed languages. The supporting staff is thankful for everything that Gale and Martin has done for the wellbeing of us all, and in return is very helpful and professional. Superheroes are above all protectors and live by a code of keeping the peace. Gale & Martin is a superhero casino. So it’s safe to say that all deposit and cash out methods are 100% secure and efficient, not to mention varied. VISA, Master Card, even bitcoin, among others. If that wasn’t enough for you, Gale & Martin’s state of the art encryption technology adds another layer of protection. Players are encouraged to contact a staff member in case of a misunderstanding. You need an online casino till the end of the night? He has to be strong, fast and fresh from the fight? Gale & Martin heeds your call, and is never far from reach. Already established a name for itself, in Gale & Martin you’ll find only one of the best online casino experiences available. The superhero duo might be able to fly, and posses other unnatural abilities such as super strength and super-speed, but their greatest ability is their capacity for taking care of all their customers needs and wants. Now look to the sky and expect to see their sign.